Brennan's Wave is a man made wave on the Clark Fork River in downtown Missoula. 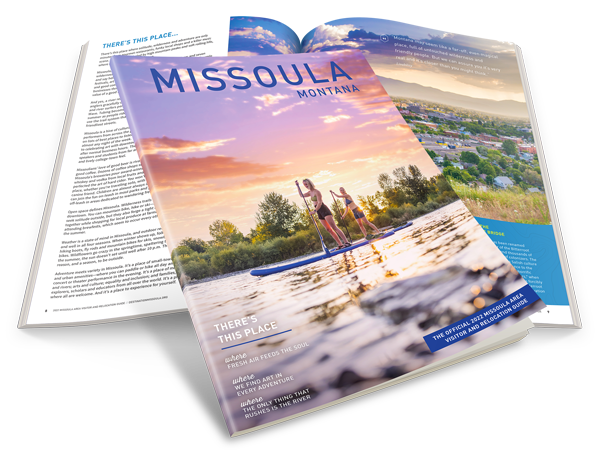 Missoula and water sports go so well today, we made waves to play on in the heart of downtown. Brennan's Wave was constructed in memory of a world class kayaker from Missoula who died while paddling in Chile in 2001. There are plans to complete a second wave just a few yards from Brennan's to up the action. Brennan's Wave brings great surfing into the city limits. On any given summer evening you can stop to watch kayakers, surfers and paddle boarders playing on the wave and even attempting tricks.